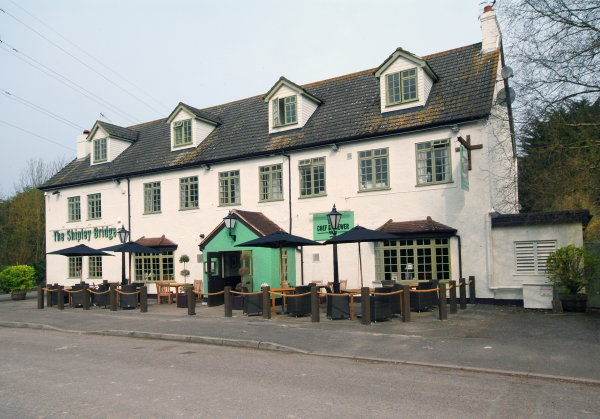 The Shipley Bridge pub restaurant in Burstow, Horley , offers freshly cooked traditional pub food with a modern twist, which makes are menu really exciting. 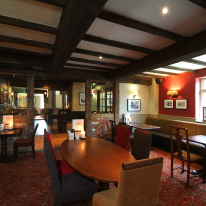 With cask ale always available and an extensive wine list, Shipley Bridge Inn's drinks range offers the perfect partnership to the menu dishes. 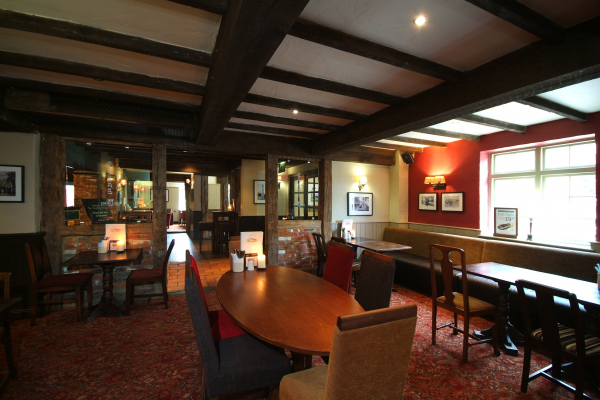 This is a great Chef & Brewer restaurant, really nice quality food. But don't both coming for Xmas Dinner, as with all chain restaurants the quality suffers massively at xmas as it goes from gourmet to production line. So low quality its not worth having. Not their fault, but its fantastic the rest of the year. excellent value for money and good service. Fish and chips are really tasty. Taking another 6 friends lunch time on the 14th of Feb.